Are your medical records voluminous? 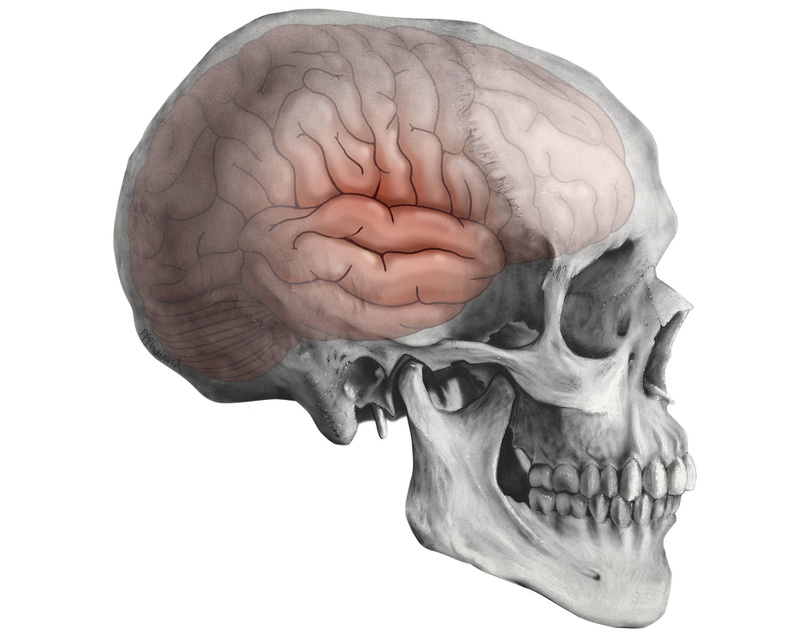 Perhaps you have complex MRI findings? A client that has been in the hospital six months? 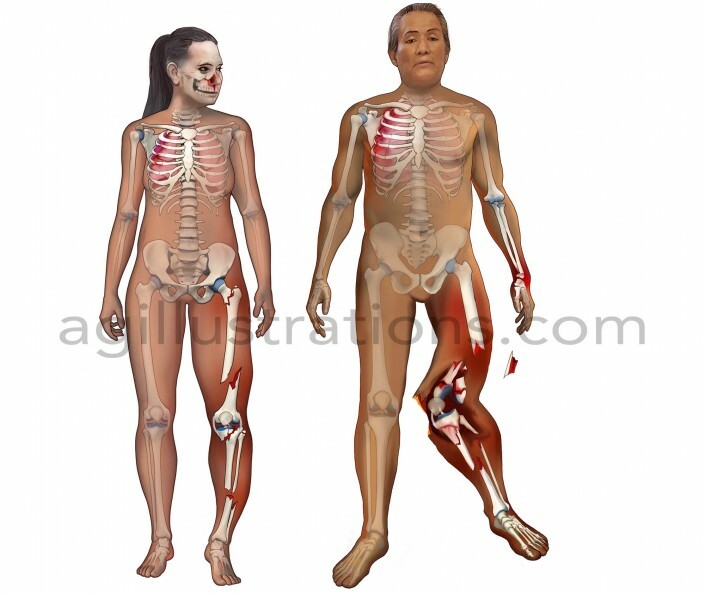 did they have pre-existing conditions? 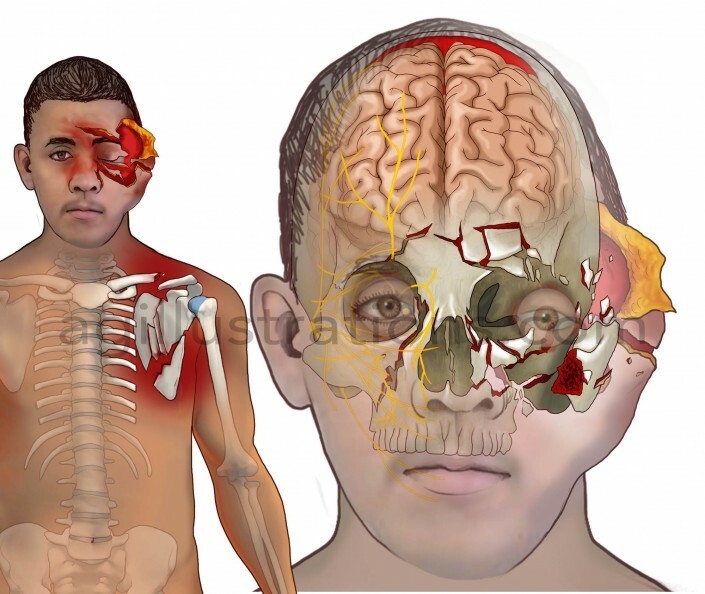 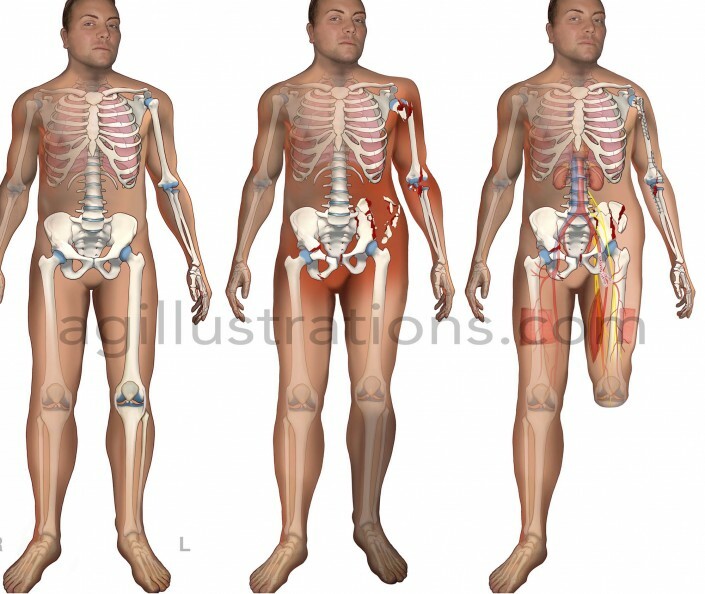 You need a medical illustrator to simplify these problems. 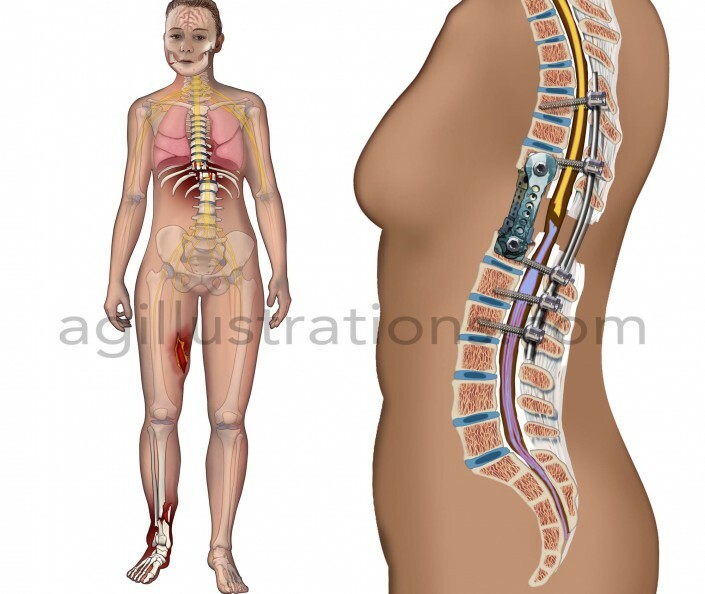 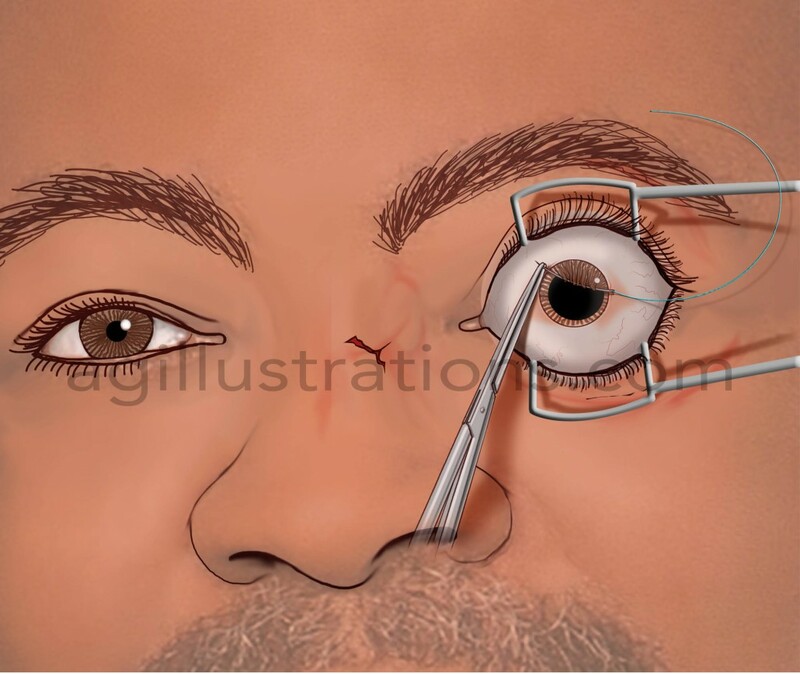 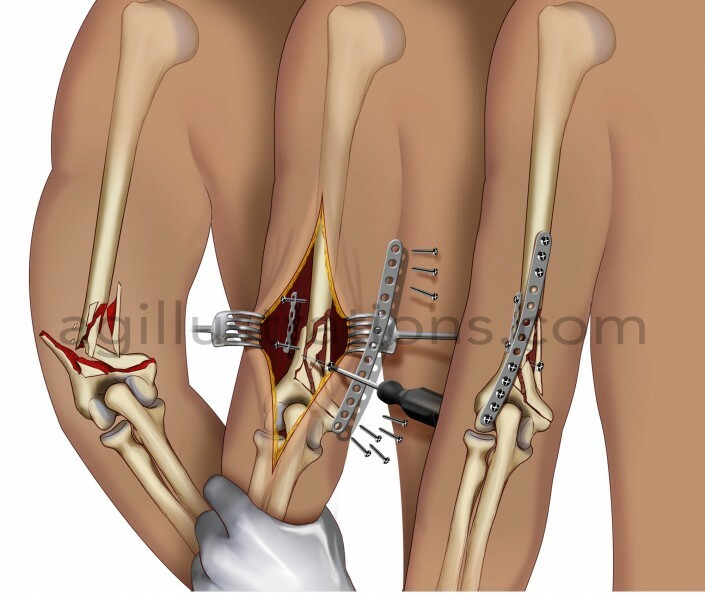 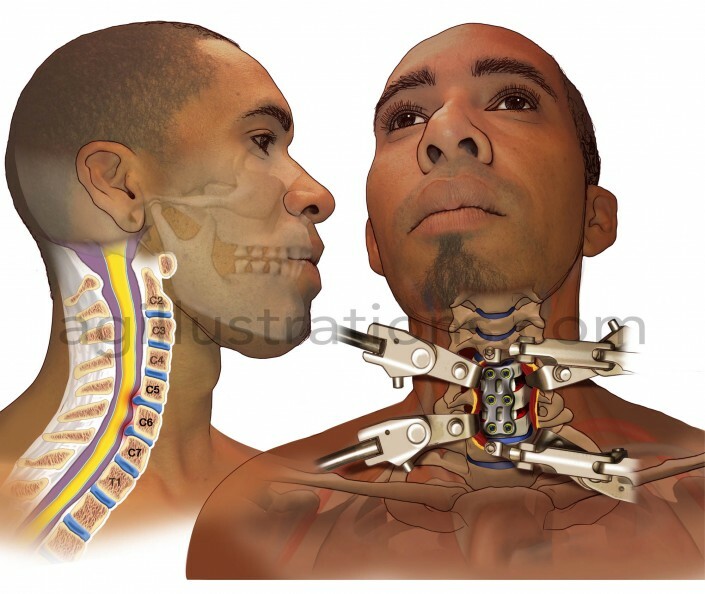 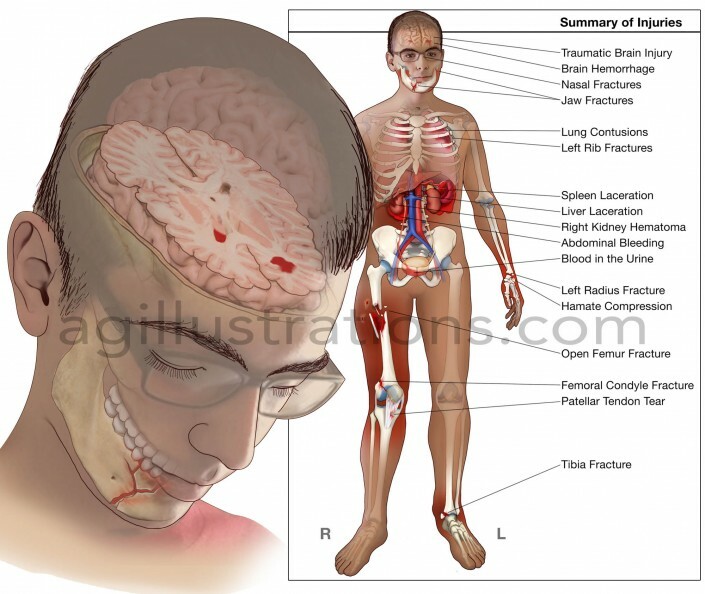 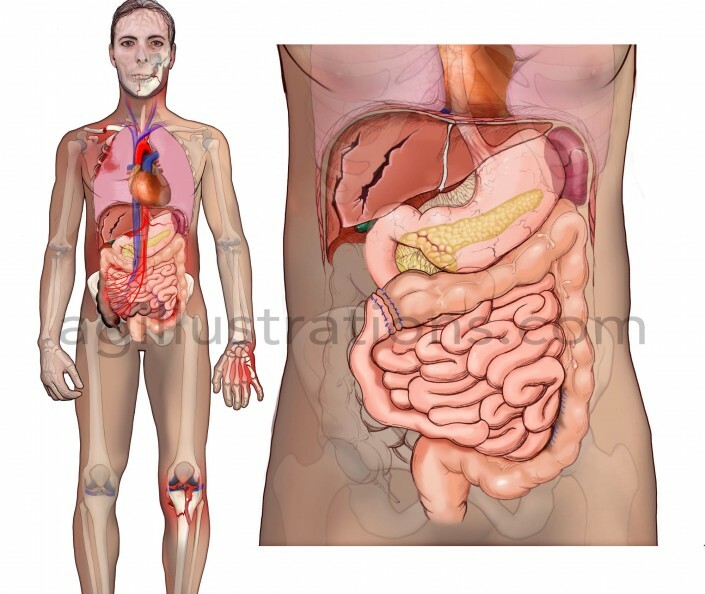 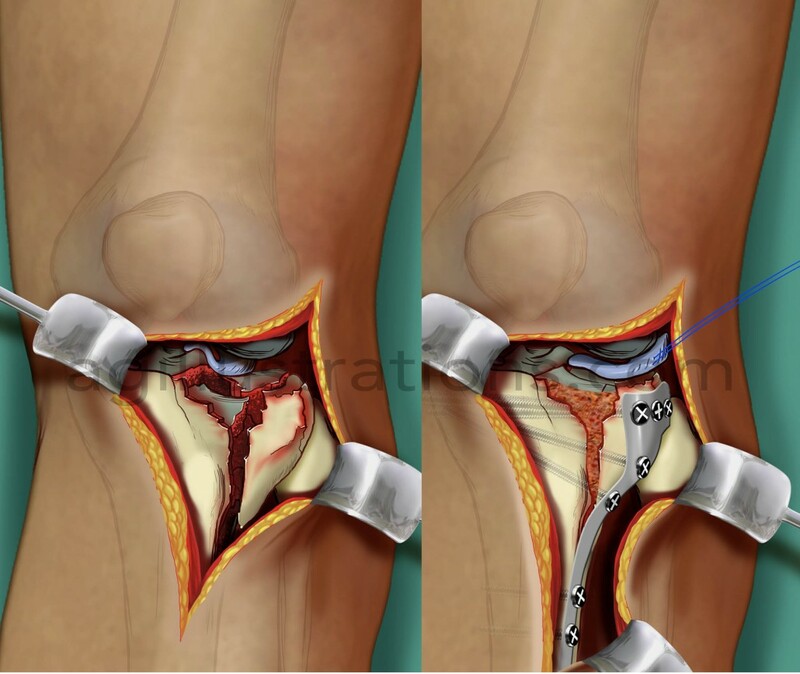 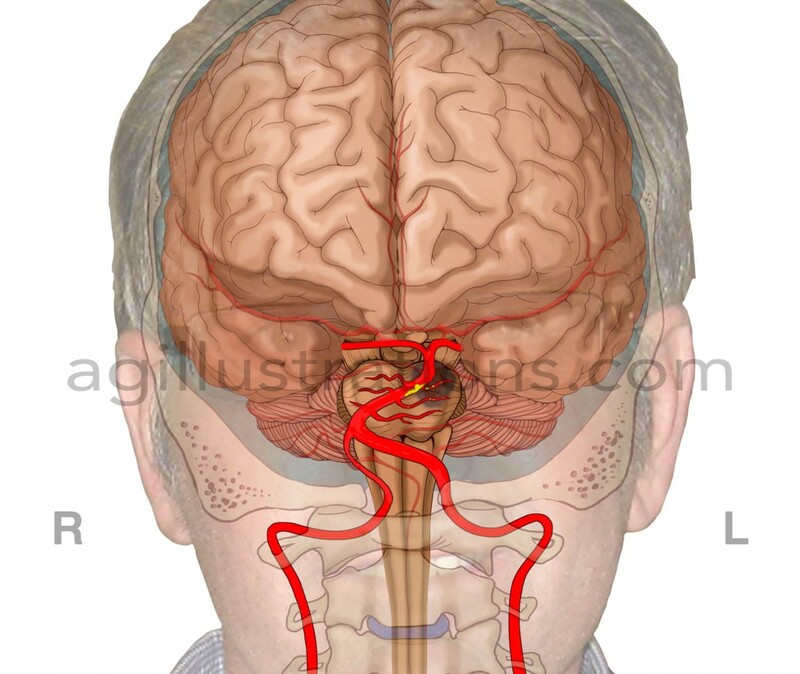 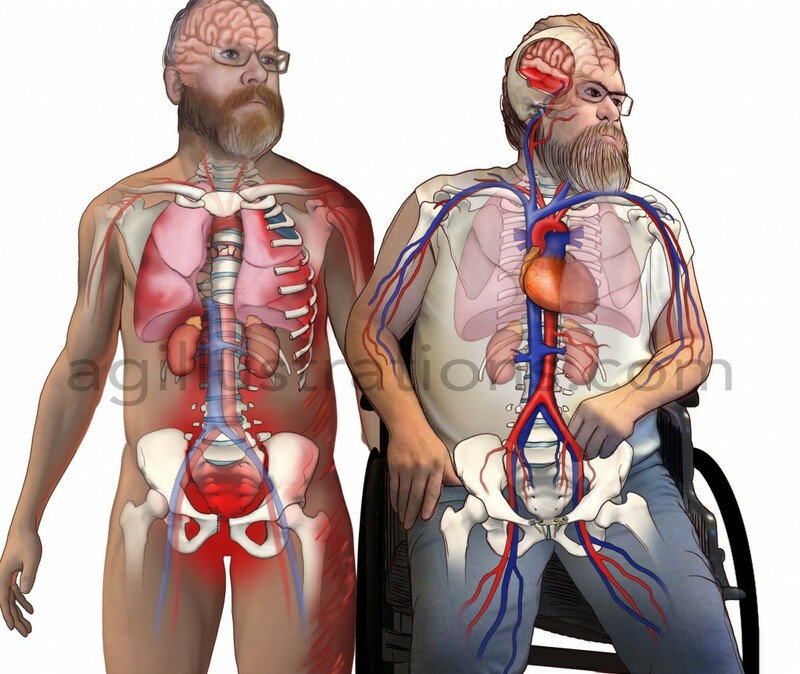 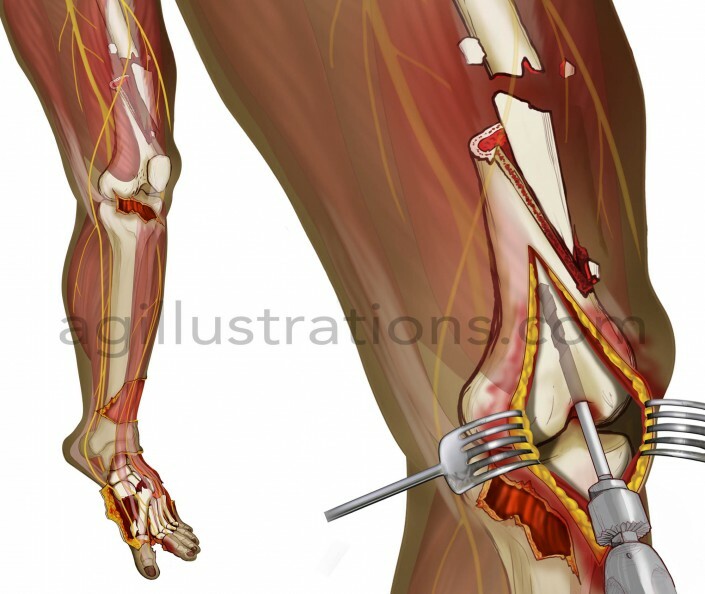 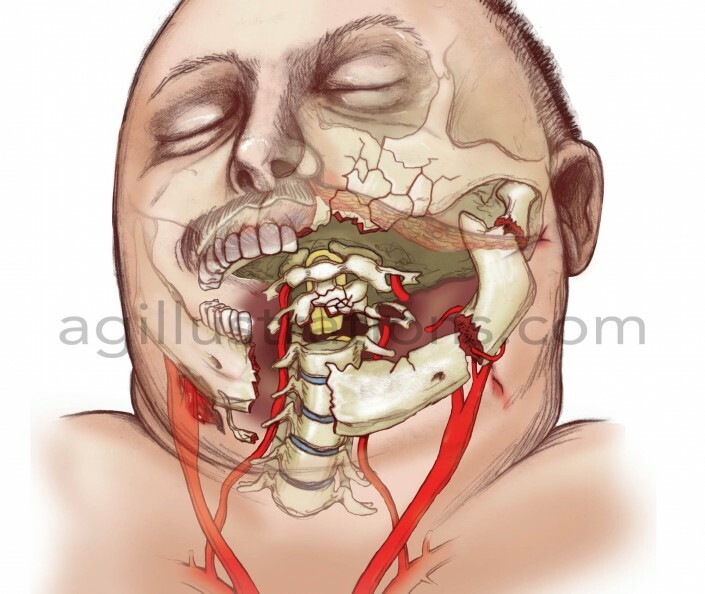 You can easily tell your client’s story to anyone with an effective medical illustration. 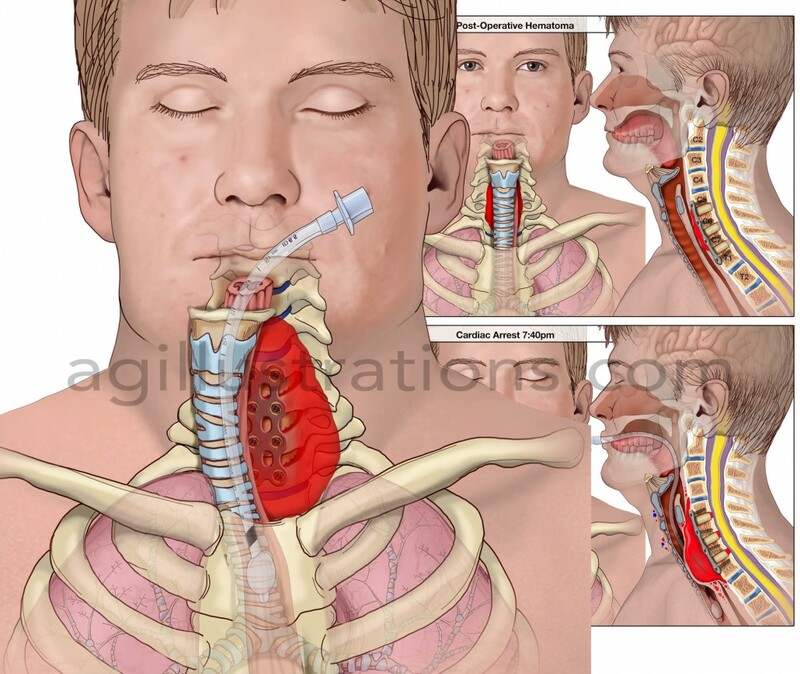 Yes, illustrations can be of benefit anytime during your case; adding punch to your demand letters, bringing life to your treating doctor’s deposition, simplifying your records for the mediator and adjustor during settlement negotiations, supporting expert testimony on the stand, assisting the jury in understanding all aspects of your argument. And the process of creating these visuals assists you in case preparation. 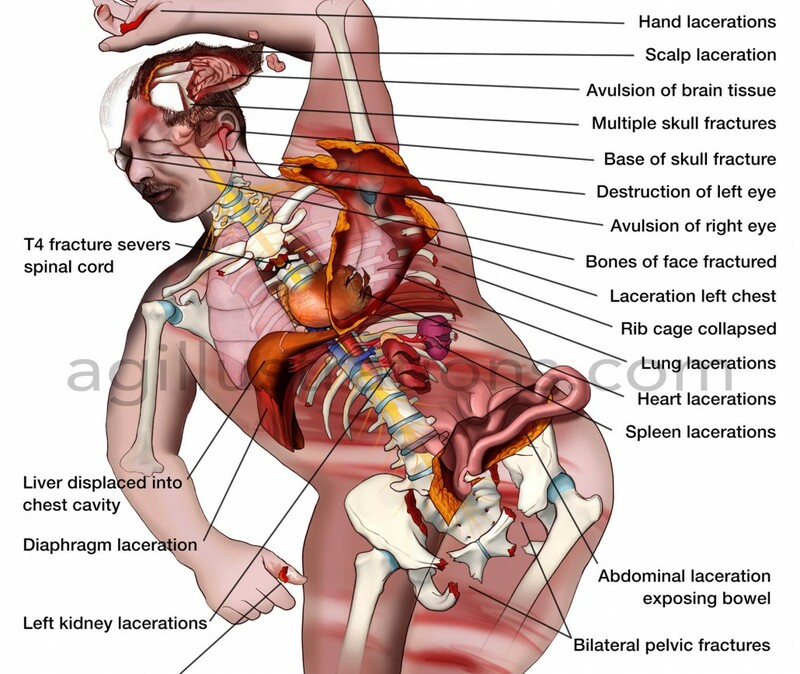 Let’s settle some cases and win some big verdicts.